Helberth Gamez born and raised in Columbia, earned his associates degree in Industrial Automatization at SENA in Columbia. He began his Real Estate career at the beginning of 2018. 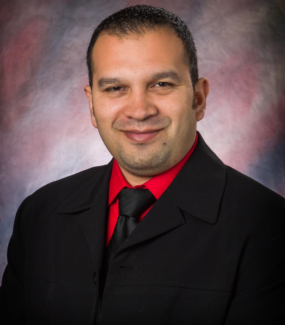 Helberth has experience as an investor, and in property management in the Reading Area. Having worked as an agent for Keller Williams where many great skills were learned, he has recently joined Pagoda Realty with high expectations. He has partnered with his brother Nelson Gamez and will be part of the Nelson Gamez Team where they hope for a successful year!